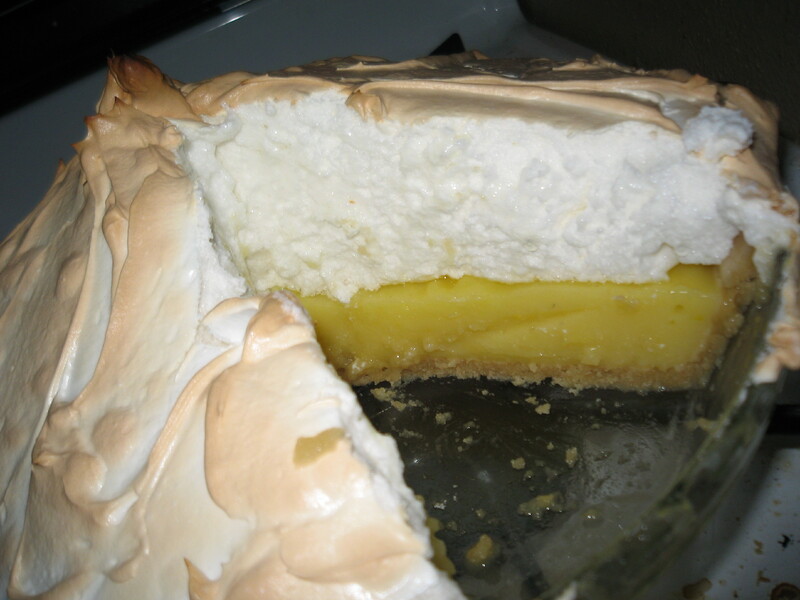 January Daring Bakers Challenge – Luscious Lemon Merengue Pie! 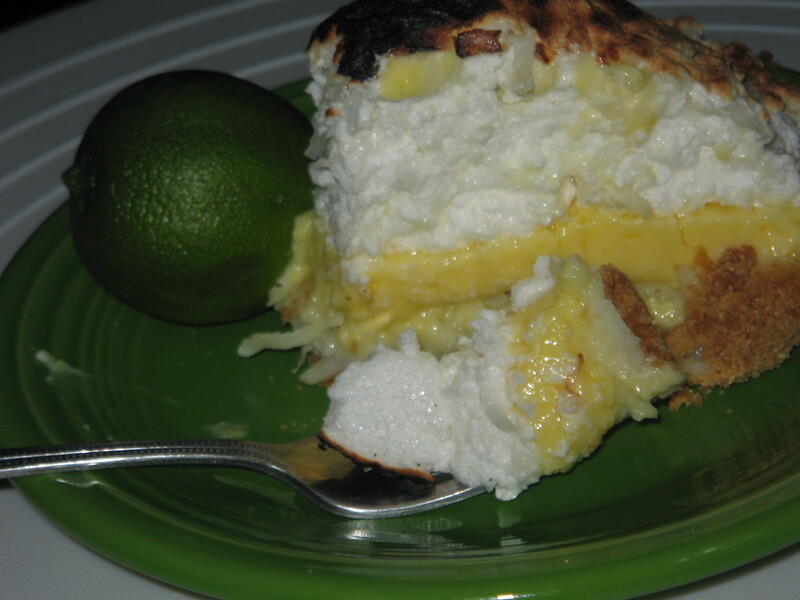 Mmm… Lemon Meringue… nothing is quite as tasty. This DB Challenge was full of firsts for me. 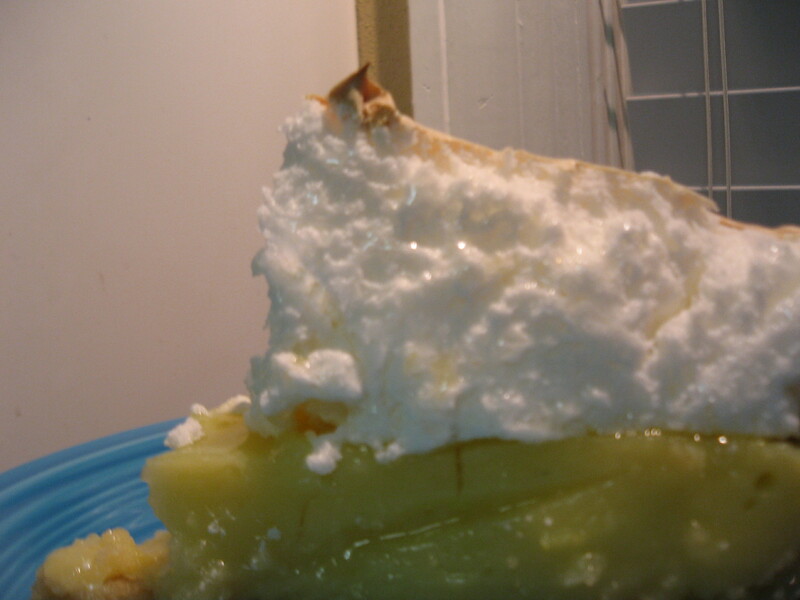 I’ve never made my own pie crust (thanks to Pillsbury), I’ve never made my own filling (thanks to Jell-o), and I’ve never made meringue (because I never liked it when my mother made it growing up). So as far as challenges go, this was a big one! I had some problems with my pie crust (no weights or beans). It liked to, sort of, slip down into the pie pan. This results in more of a pie crust flavored cookie at the bottom. Still quite tasty, but not the look I was going for! 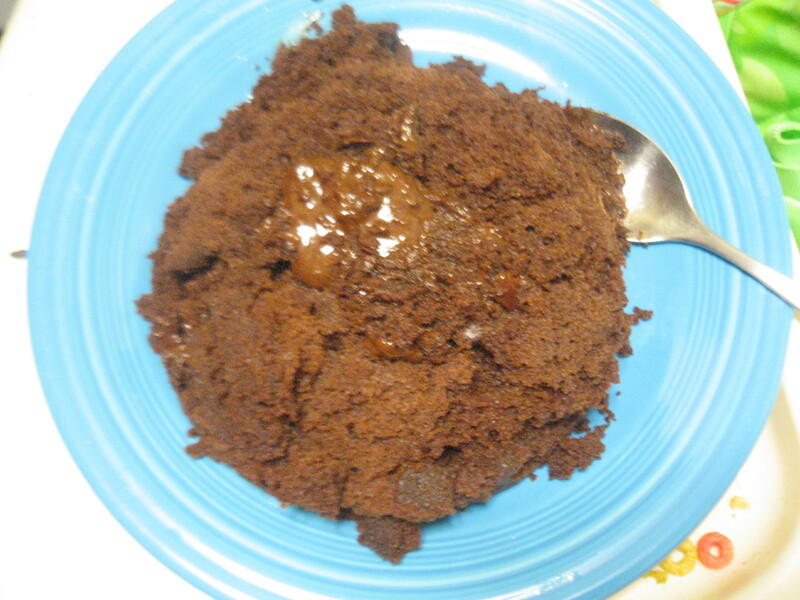 The filling… Wow, but that was a lot of stirring, and of course I didn’t read ahead through the recipe and my lemon juice and zest were not ready, so as I’m frantically mixing, Karoline is frantically juicing/zesting so everything, hopefully, will be ready. It all worked out in the end, but, boy, we were in fast forward there for a bit! 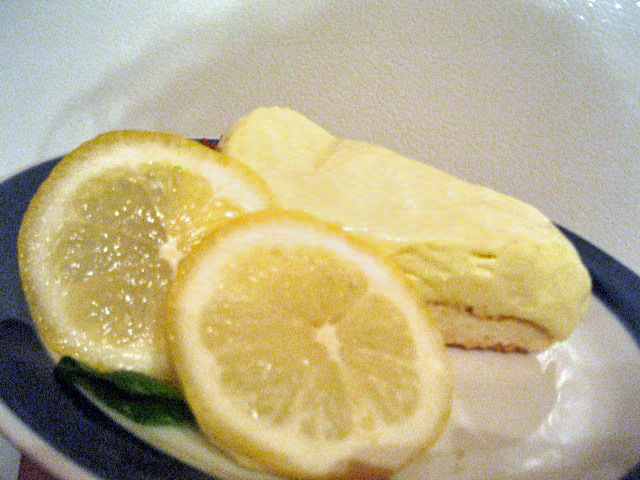 In addition to the Lemon, we made a Key Lime version as well, just substituting the Lime for the Lemon. No other changes. 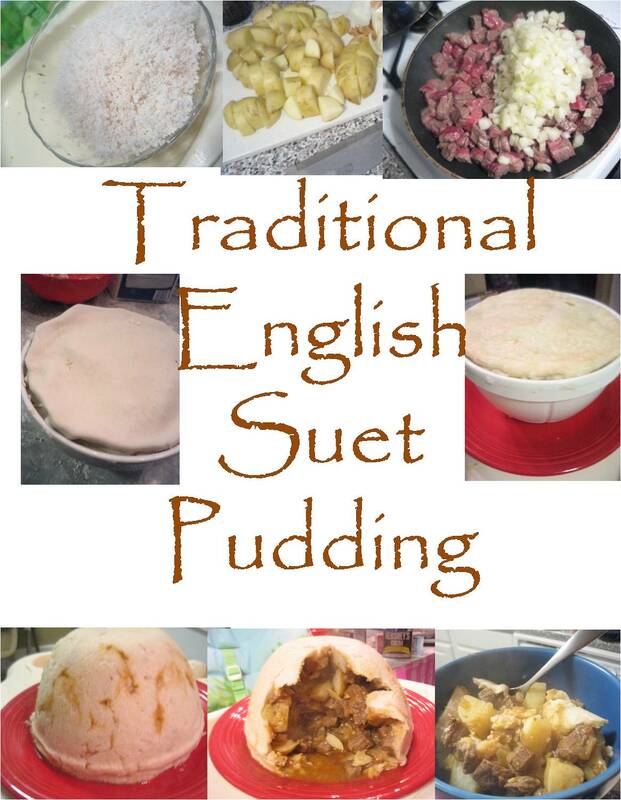 It was super tart the night we made it, but mellowed out by the next morning and was super tasty! All in all, the challenge was a huge success! I aquired a new found love of meringue, and learned some new stuff! Thanks DBers! 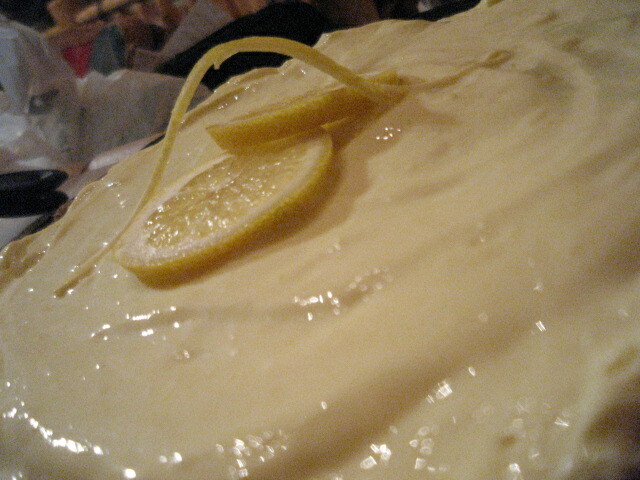 To bake the dough, position the rack in the center of the oven and preheat to 350ºF (180ºC). Place the disks of dough, evenly spaced, on a baking sheet and bake for 20 to 25 minutes, until golden brown. Cool completely.